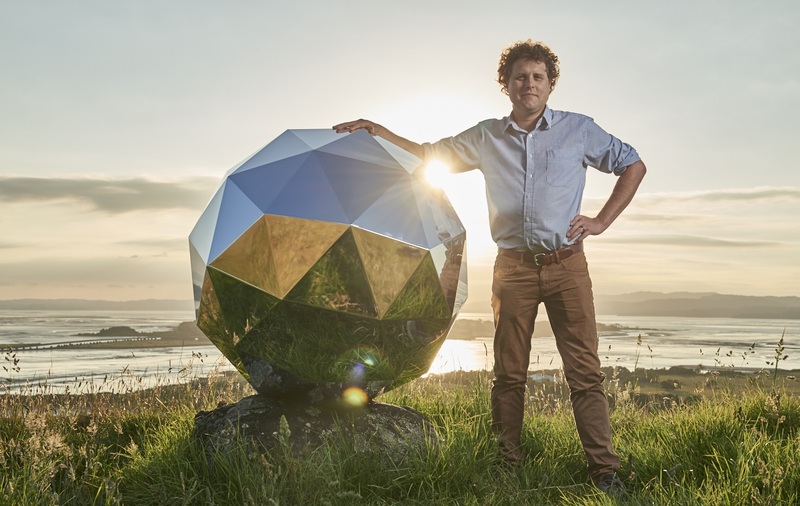 The Humanity Star was lifted into orbit by Rocket Lab’s Electron launch vehicle on January 21 on its second test flight, dubbed “Still Testing.” A similar satellite had been on the rocket’s inaugural mission in May 2017, but failed to reach orbit when Electron’s flight was terminated due to a misconfigured piece of telemetry equipment on the ground. Rocket Lab kept quiet about the existence of the Humanity Star and only revealed its presence in orbit days after the successful Still Testing mission, along with news that the launch had carried a previously unannounced kick stage the company plans to employ on future operational missions for additional maneuverability in orbit. 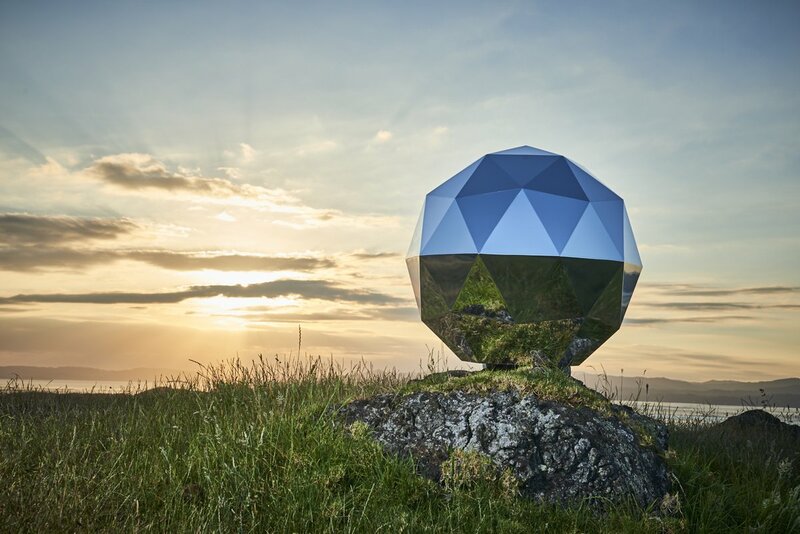 Because of its reflective hull, the Humanity Star was easily visible to the naked eye with an apparent brightness around magnitude 4.5 to 7, peaking at a maximum brightness at 1.6 during flashes to match the brightness of the stars around it. 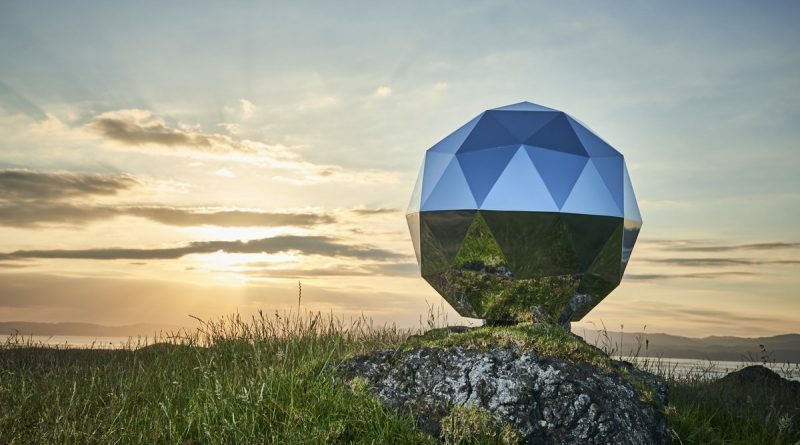 A number of observers shared photos and videos of Humanity Star on Social Media, showing the satellite as a fairly dim object between the very brief flashes caused by its reflective surfaces. Some discussion emerged after the satellite’s launch among the astronomical community since reflective objects can interfere with astronomical observations by ground- and space-based observatories. Claims of “vandalism in the skies,” “space garbage,” “pollution of the last great wilderness,” were made by one side of the light pollution debate while others argued that flares by Humanity Star would be few and far in between compared to those of existing satellites including craft with large deployables or reflective areas like the first Iridium generation. 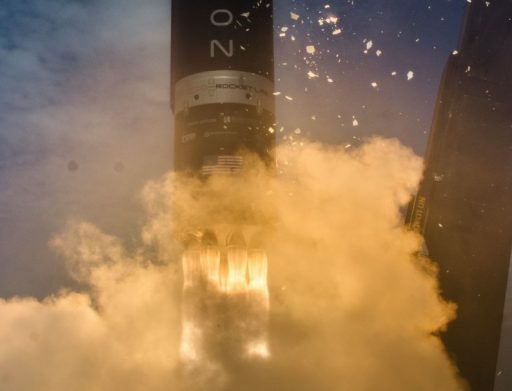 Compared to Iridium that operated a spread-out constellation of 66 satellites, Humanity Star was only a single source making infrequent visible passes over any given observation location and its orbital life was limited from the start. Humanity Star began its journey in an orbit of 290 by 520 Kilometers, inclined 82.9 degrees, and was expected to have a brief lifetime due to its low orbit and relatively high area-to-mass ratio, making it susceptible to drag experienced in the outer layers of Earth’s atmosphere. Rocket Lab had initially estimated the satellite could remain in orbit for around nine months, but its life turned out to be much shorter. Given its light construction out of one-millimeter thick carbon-fiber composite material, Humanity Star did not pose a threat and was expected to fully burn up on re-entry. 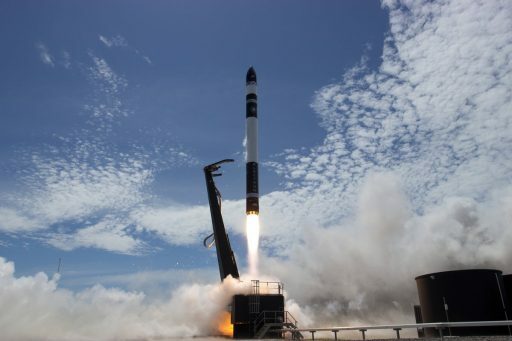 The satellite made its final dive after circling the Earth 951 times, re-entering the atmosphere on March 22nd at 13:15 UTC +/-29 minutes, according to the Joint Space Operations Center that tracks all sizeable objects in orbit and pin-points re-entry events. The large uncertainty in the entry time corresponds to a long stretch of the satellite’s ground-track from Antarctica, across the Indian Ocean, over South and Central Asia and the Arctic Sea, all the way to Alaska and the northern Pacific.